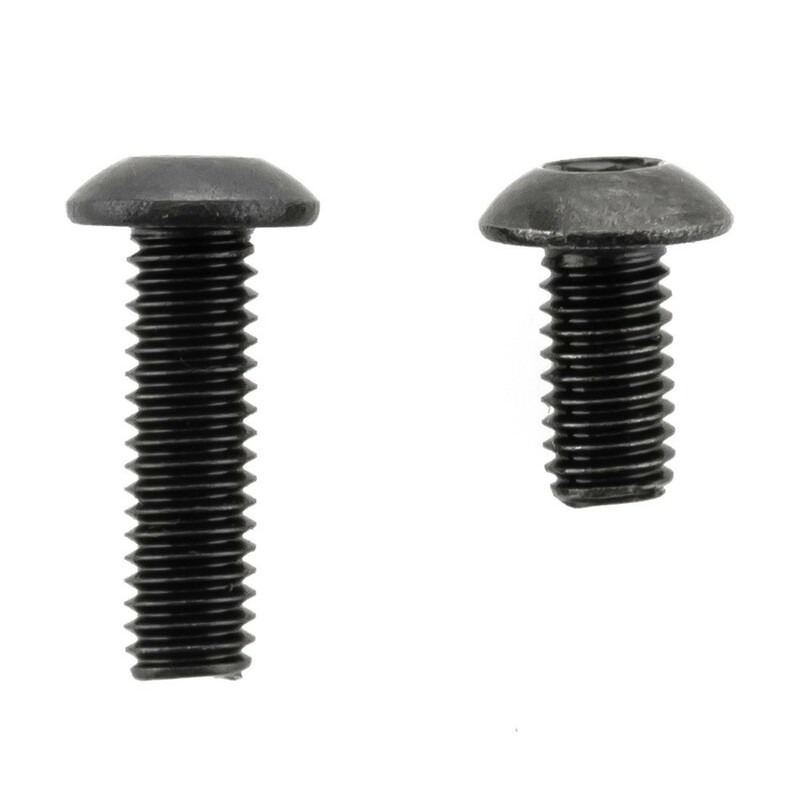 The Lumenier QAV-R Screw Set is a set of black oxidized screws made for the QAV-R Raceblade FPV Racing quadcopters. The screw set includes both the M3 x 6 (28 screws) and M3 x 10 (12 screws) sized screws. 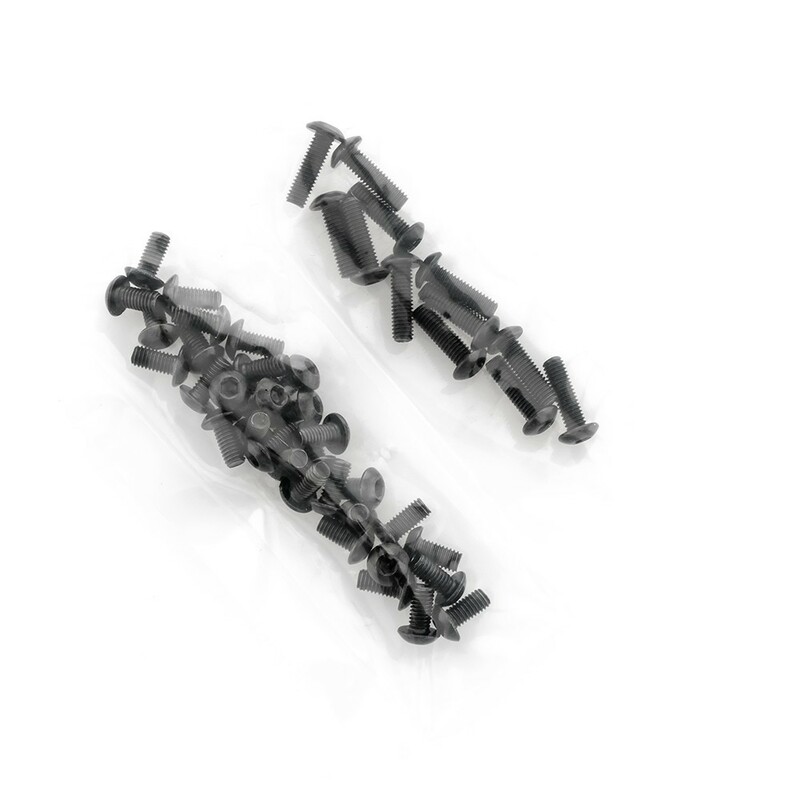 The Lumenier QAV-R screw set is useful to replace any screws that are missing or have been damaged.